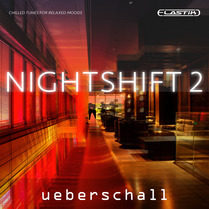 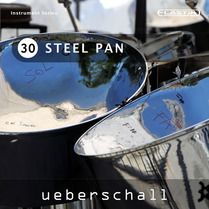 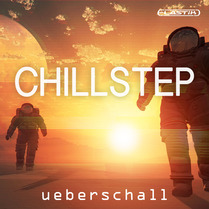 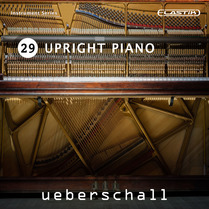 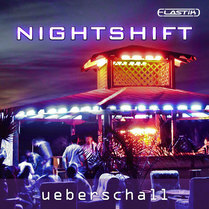 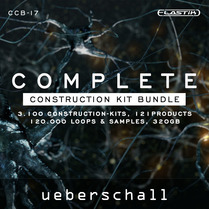 Chill-out describes several styles of electronic music characterized by their mellow style and mid-tempo beats. 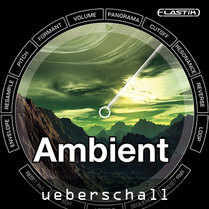 The genres associated with chill-out are mostly ambient, trip-hop, nu jazz, ambient house, New Age and other sub-genres of downtempo. 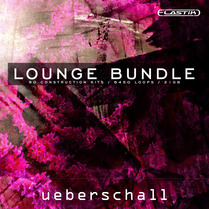 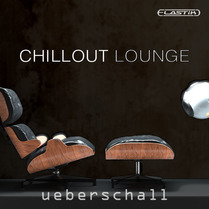 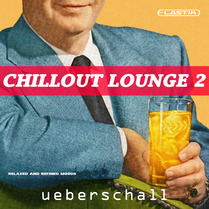 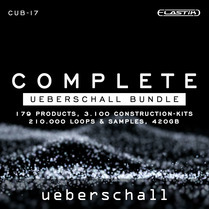 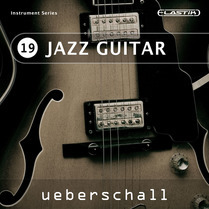 Sometimes the easy listening sub-genrelounge is considered to belong to the chill-out collection as well. 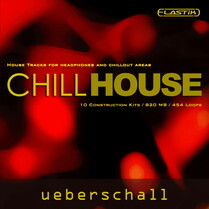 Chill out is also used for popular terms such as "smooth electronica" and "soft techno". 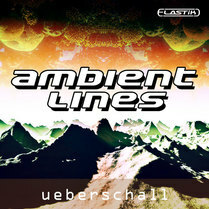 It is a loose genre of music blurring into several subgenres of electronic and lo-fi music.